Mohawk Industries is the world's largest woven floorcovering producer. 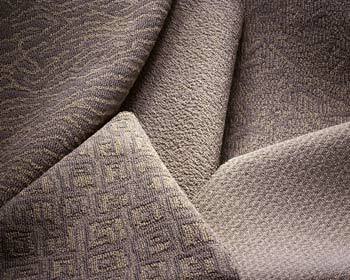 Mohawk Industries has produced and sold over 150,000,000 yards of woven carpet in the United States. Founded in 1825, Mohawk Industries is one of the oldest corporations in the U.S.